We can't give you a quote from Yordan Andreev, but we have hundreds of drivers waiting to offer you a great price. Have a question for Yordan Andreev? No problem, send them a message and they'll email you back as soon as possible. If you have a more general question you might find it answered in the FAQ, or you always contact one of our brilliant customer service team. * Yordan Andreev won't be able to see your email address. I am a new silver driver on the Compare the Man and Van website. 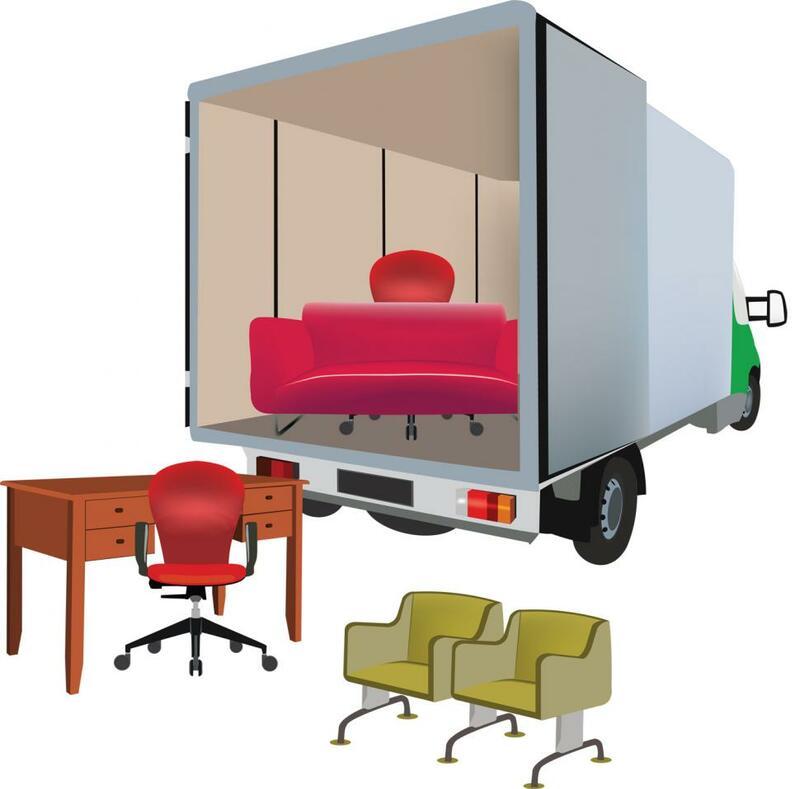 Deliveries, Light Removals, even heavy Removals (especially Offices, schools, colleges). I offer a discount if you are only moving one item, or if you are student. Please book me today and be the first to review my service.